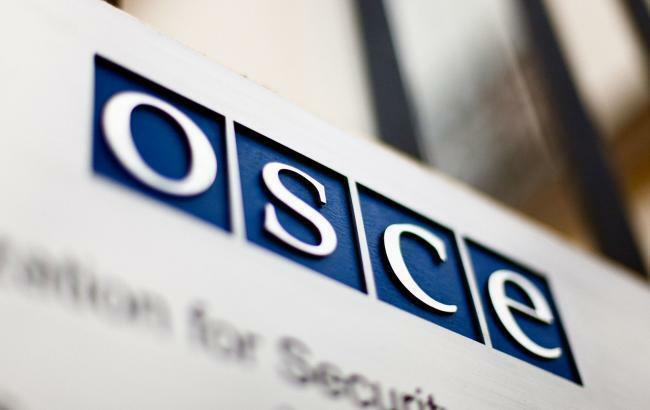 A regional meeting of the heads of the Central Asian Missions of the Organization for Security and Cooperation in Europe (OSCE) is taking place (April 15-16) in Ashgabat, Trend reports with reference to the Turkmen Foreign Ministry. Representatives of the OSCE secretariat, the OSCE program offices in Central Asia, the OSCE Parliamentary Assembly and the heads of the EU delegation in Central Asia are taking part in the event. During the meeting, it was emphasized that in modern conditions, the states of Central Asia play a prominent role in addressing topical issues related to strengthening international security, the report said. The headquarters of the UN Regional Center for Preventive Diplomacy for Central Asia (UNRCCA) is located in Ashgabat. Regular events with the participation of delegations from all countries of the Central Asian region in this center made it possible to focus on general topics, the most important of which include preventive diplomacy as a tool for achieving results in the process of ensuring security and stability in the world, managing transboundary water and energy resources, the fight against cross-border crime and drug trafficking and the situation in neighboring Afghanistan, the UNRCCA website reported earlier. This is while during one of the sessions of the UN General Assembly, Turkmenistan voiced the initiative to hold a forum in Ashgabat on cooperation and security in Central Asia.